Retro prints are among our most popular products, and it’s not hard to see why. They’re affordable and fun to play with. But did you know that there are other ways you can use Retro prints, apart from sticking them in your journal or on the wall? If you’re stuck for ideas, check out some of these incredibly unique and creative Retro print ideas! From greeting cards and postcards to party decor and wall art,retro prints are incredibly versatile! 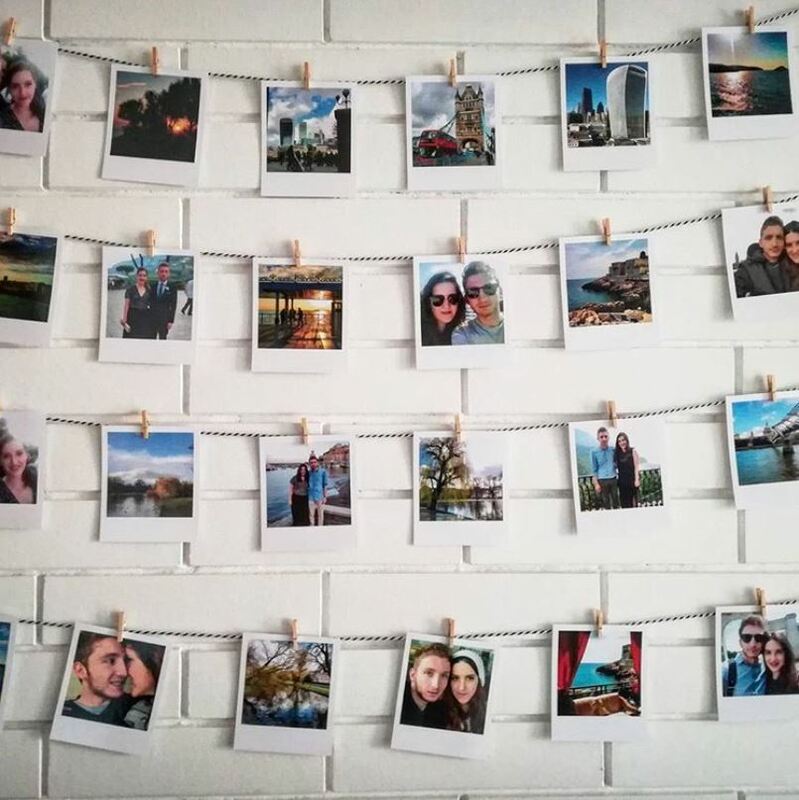 Humble Retro prints can be turned into elegant wall art with just a frame, strings, and mini wooden pins. 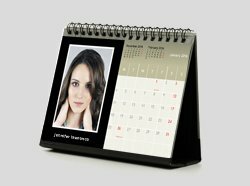 This one also makes for a great personalized gift for your loved ones. This one is one of our favorite retro display ideas because it’s so easy to make, that it almost feels effortless. 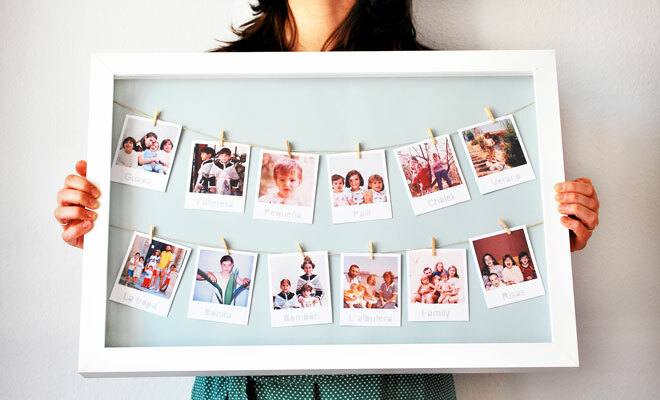 To make this, string your Retro prints together to create garlands that you can hang on the wall. You can use this as room or party decor, or even both. If you’re working from home, then Retro prints are perfect for your home office. 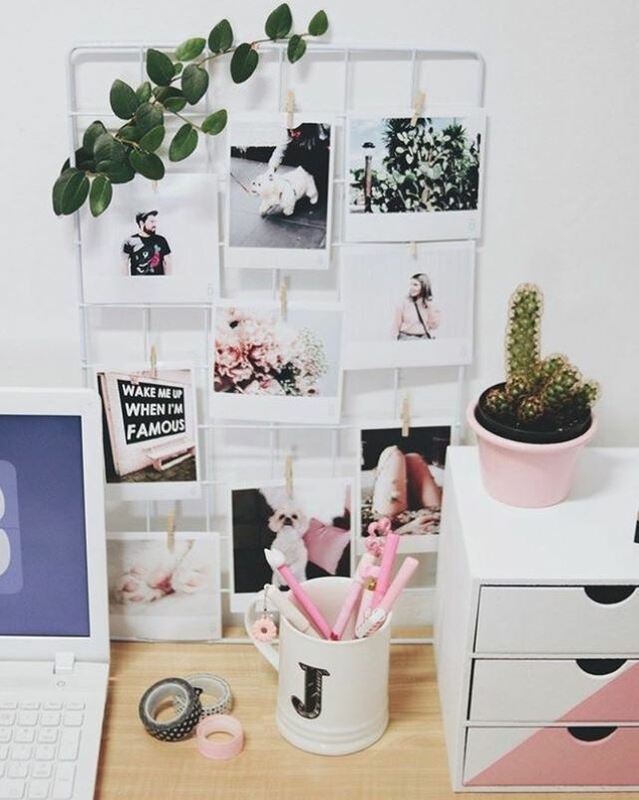 It’s simple enough to not distract you from your work, but artsy enough to make the space feel like yours. That’s a perfect balance for your working area. Are you an avid traveler who likes to collect moments? 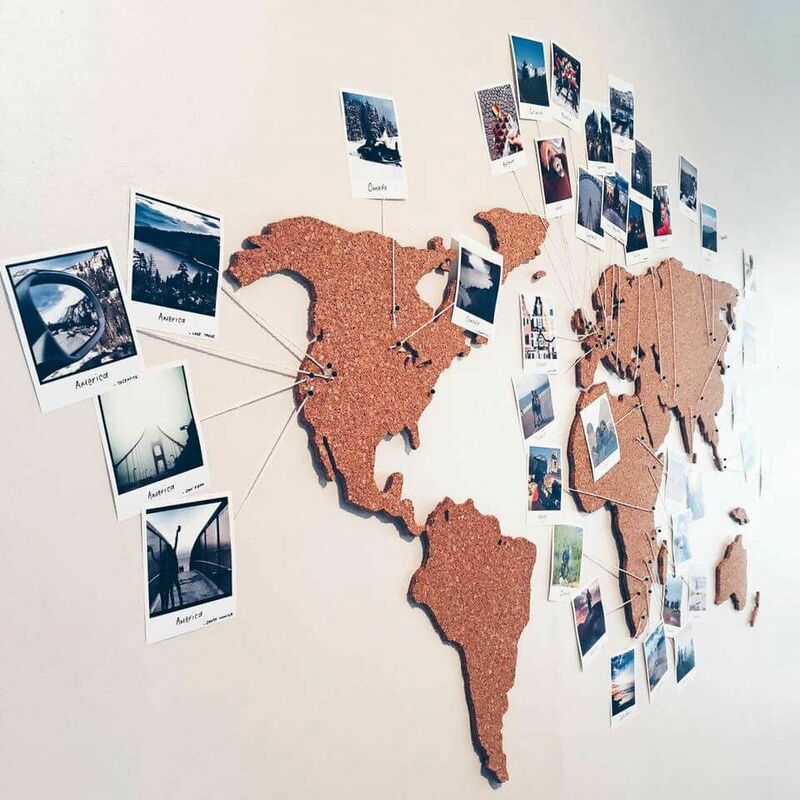 You can easily create wall art to remind you of all your favorite travel moments with a map and Retro prints. You can use a wooden board for your map, or even a simple paper map will also look great. A set of Retro prints can be turned into a wall clock decor. It’s easy, too! 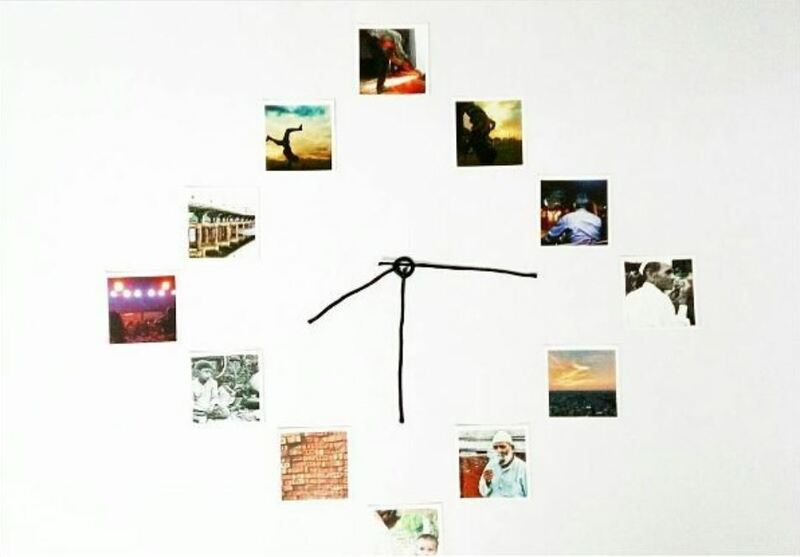 Choose a set of 12 prints, and stick them on a wall along with a set of clock hands. This brilliant idea came from one of our customers, Aryan. A little tip: choose a theme for your Retro prints to make them look great on the wall. For anyone who loves scribbling and doodling, you can use Retro prints as a mini diary, on which you can write (or draw) little snippets of your favorite moments. Let your creativity run free! 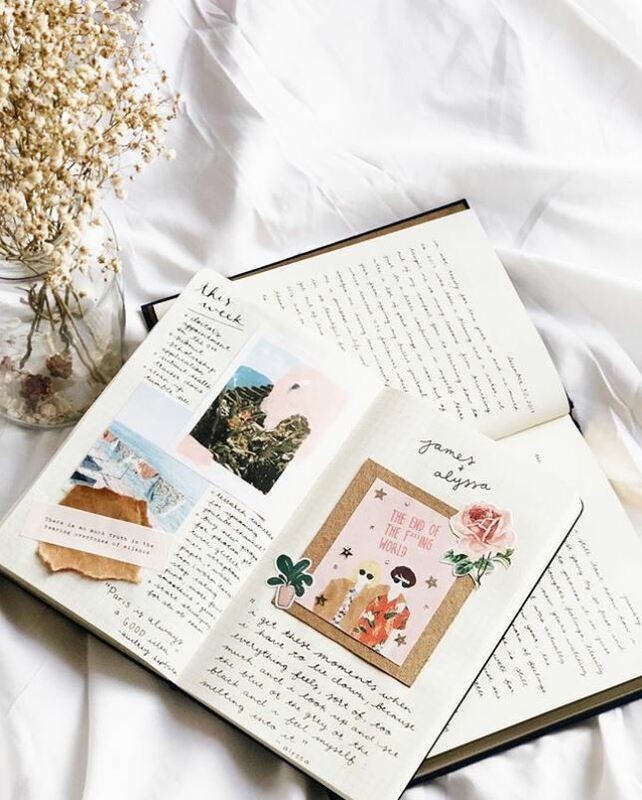 We love journals and scrapbooks (in fact, we have many fun and creative scrapbook ideas that you can try). 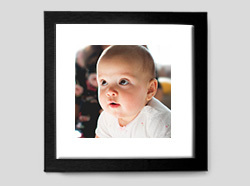 Retro prints are great for scrapbooks as they’re easy to make, versatile, and affordable! For all you creative souls out there, add Retro prints as your scrapbook staple to make it more fun! We make a lot of memories when we travel, but sometimes the little details get lost or forgotten after a few months. 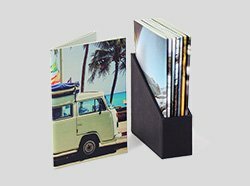 Keep a travel journal to remind you of your favorite little moments in your travel, and use Retro prints to spruce it up. 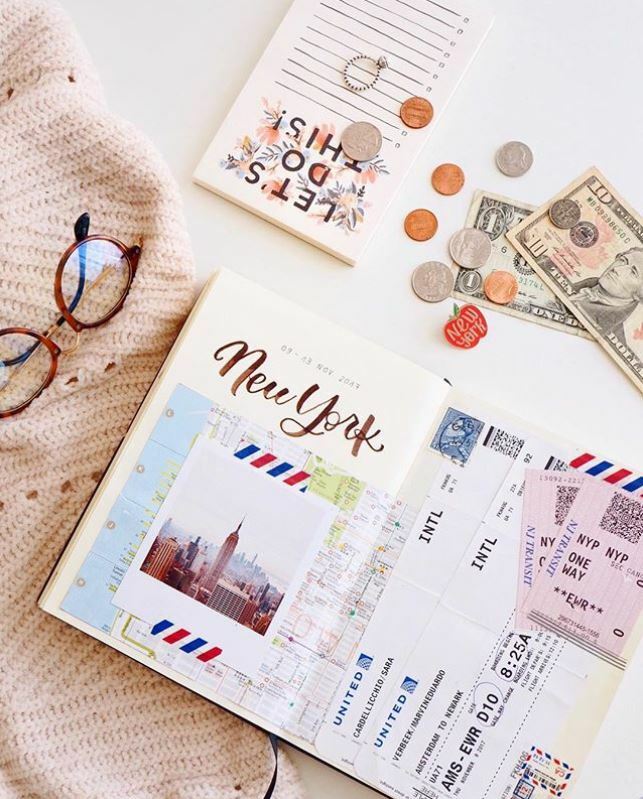 Not sure what to put on your travel journal? 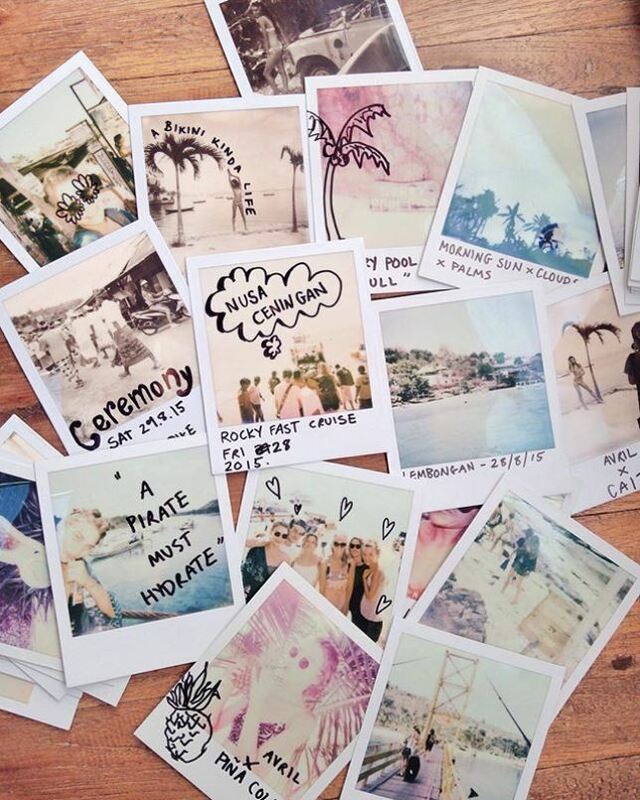 Check out this brilliant travel journal ideas. 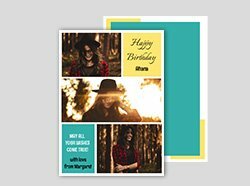 If you want to send a bunch of greeting cards that are completely unique, try using Retro prints. 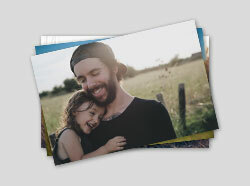 Whether they’re holiday cards or thank you notes, these Retro prints are great as you get to use your own photos. Similar to the greeting cards ideas, you can use Retro prints for party invitations. It’s unique and fun, and a great way to make your party remarkable before it even starts. The best part? 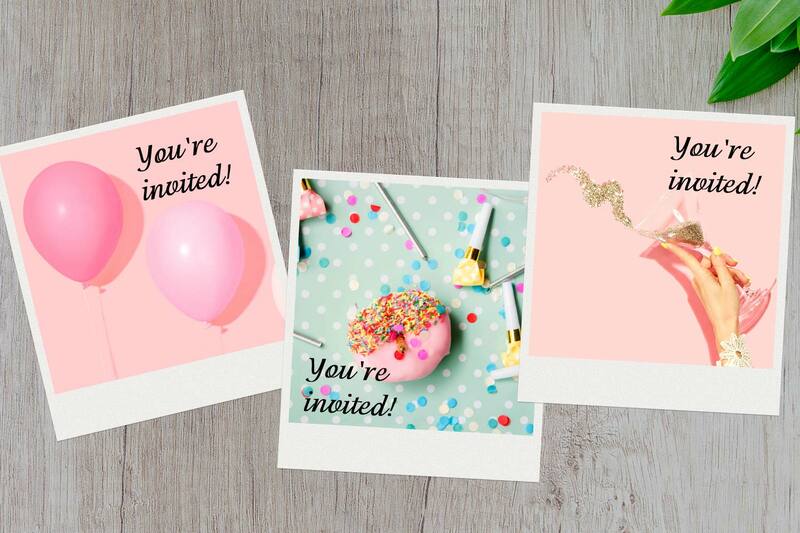 They’re affordable, so you don’t have to break the bank when you have to send a bunch of invitations to your friends and relatives. 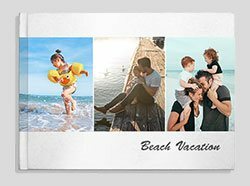 Share your favorite moments from everyday life with your loved ones and keep them updated using Retro prints as postcards. These are postcards like no others. 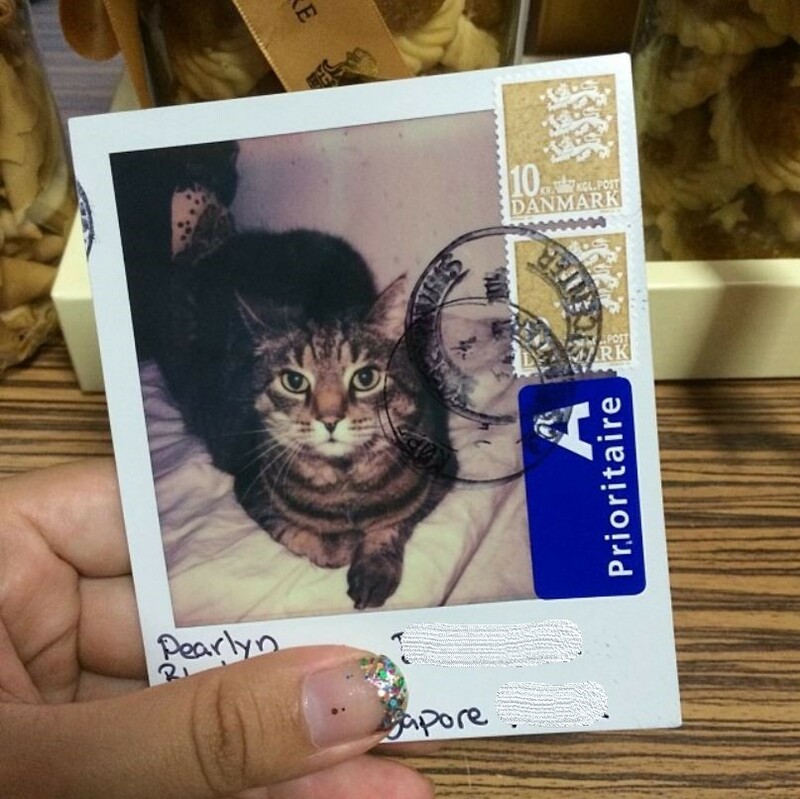 Write our message and the recipient’s address on the back of the Retro print, and don’t forget to put a stamp on it. 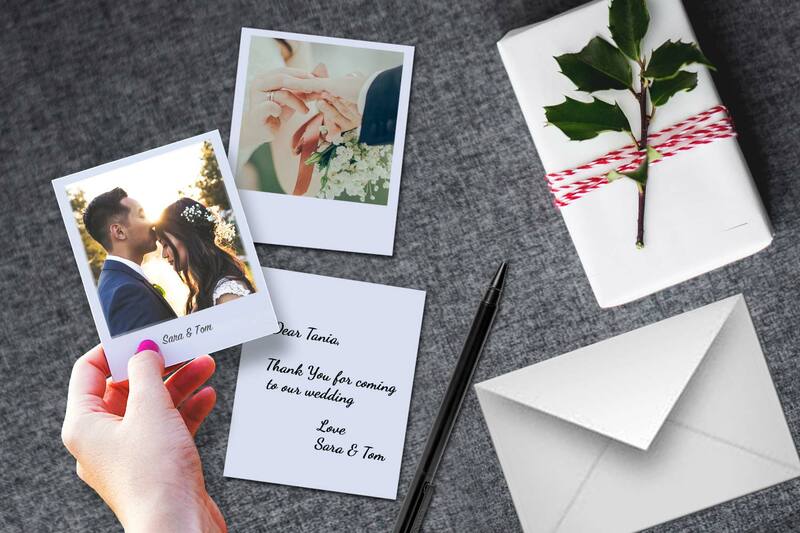 Everyone loves getting little notes, but how about adding a little twist to it? 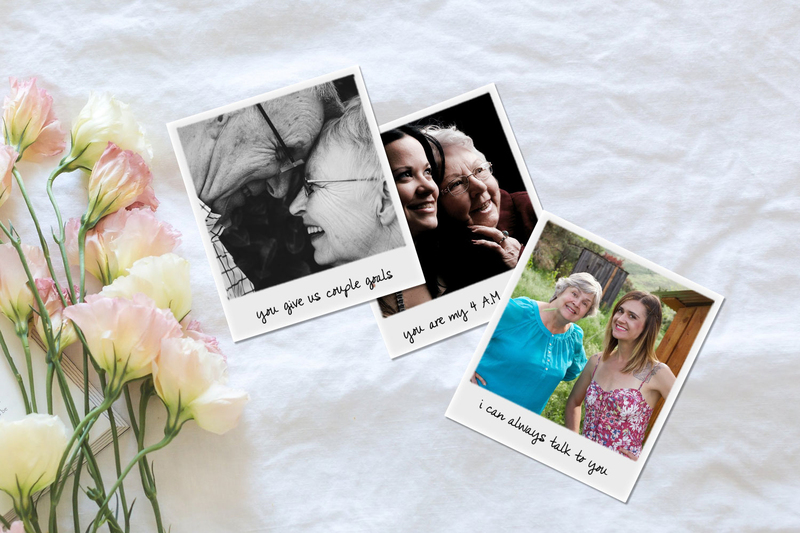 Use Retro prints to have photos with your notes, and remind your loved ones how much they mean to you. A personal touch always wins anyone’s heart, and it’s a nice addition to a gift box. 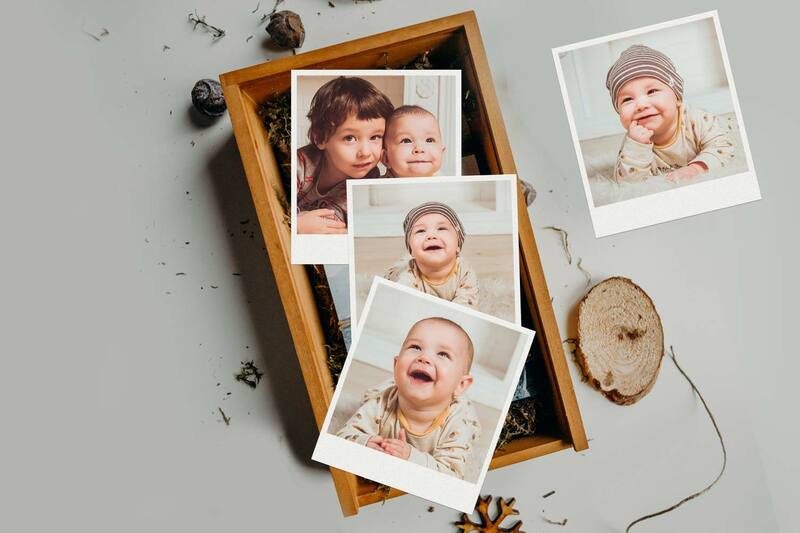 Pick a few of their favorite photos to be made into Retro prints, and put them together with the gift for a double surprise when they open the box. Which ideas would you like to try first? 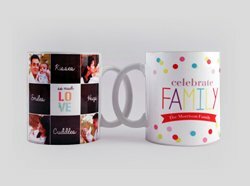 Start by creating your retro prints now!